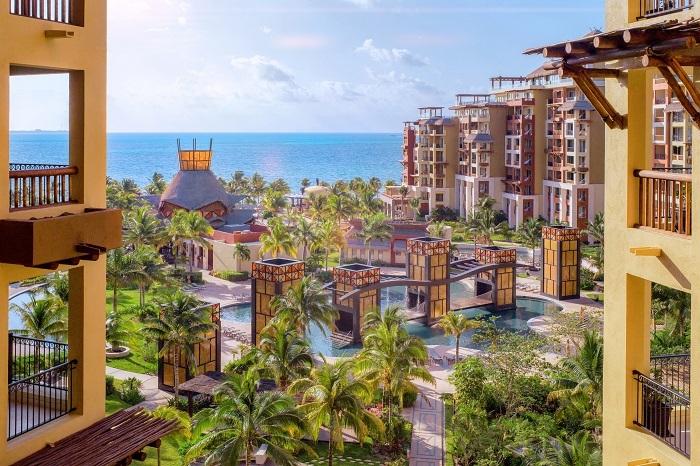 Villa del Palmar Cancun will feature the most colorful season of the year! With the arrival of spring, everything blooms, everything is reborn! The sun shines; the flowers open! We want to pamper you, and spring is the perfect season. 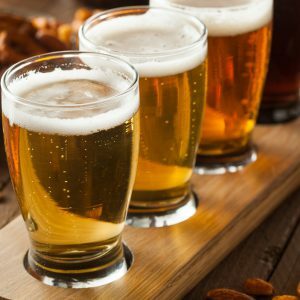 Come and enjoy everything we have for you, your family, and your friends! At Villa del Palmar Cancun we want to surprise you every day with no exception, which is why Village SPA and its magnificent team of therapists have prepared specific treatments for springtime, that will surprise and delight you. No doubt your face will be filled with joy! Village Spa has a seasonal special that you will not find in another season of the year. Fruit and floral infusions will be shared in the relaxing hydrotherapy area as part of this special. Come and discover your seasonal treatment, and let us enhance your natural beauty. 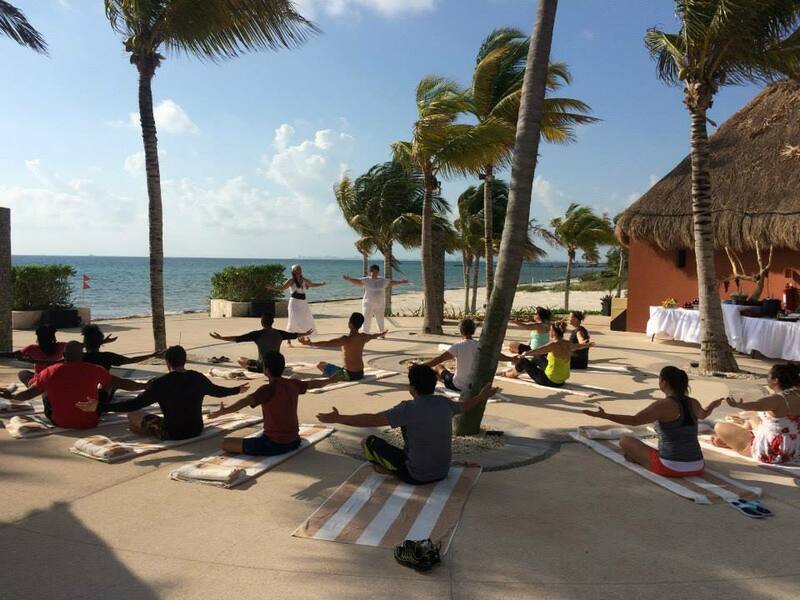 Let your body, mind and soul flourish with our exclusive experiences. 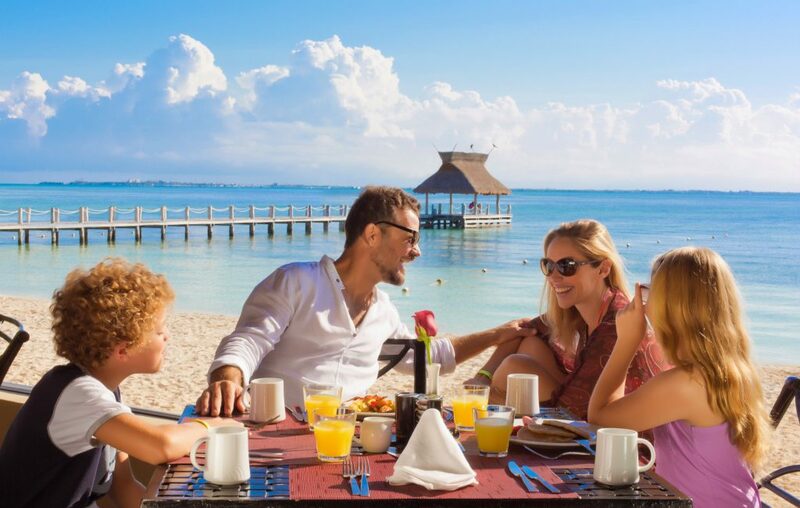 Also our Recreation team awaits you to enjoy together the perfect days by the sea! We have different activities designed especially for each and every one of our guests, from children to adults, and we are sure these activities will be full of the perfect dose of fun! And don’t forget to exercise! 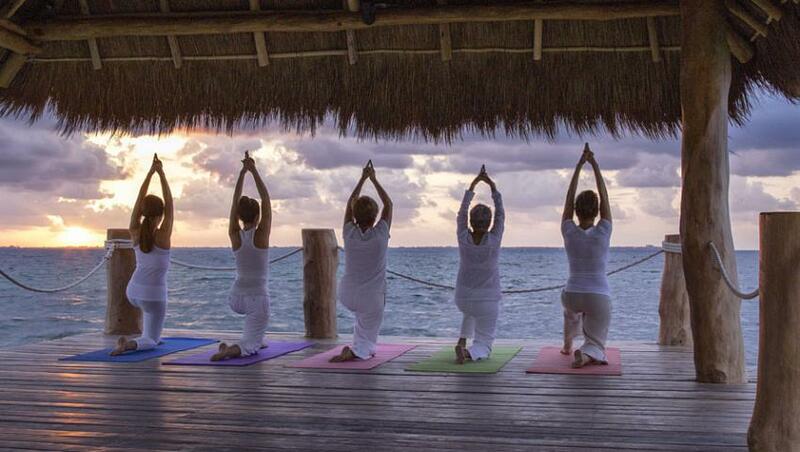 We offer yoga classes at the pier at 9:00 am daily, where you will enjoy a quiet environment perfect for practicing. Visit our gym too, and keep up your routine during your holiday. 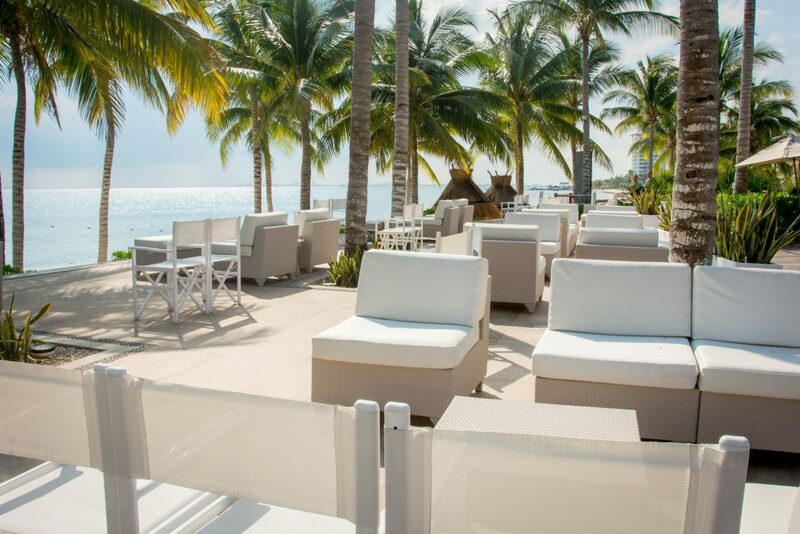 After a day of activity, sun and fun, we invite you to visit and enjoy an exquisite sunset in our ZAK Lounge with an unparalleled view, pleasant music and where you will surely find the ideal drink for you and your companion! We are waiting for you this spring at Villa del Palmar! For more information or to make your reservation please call Member Services at 800-852-4755.